At Sensibuild, we know that flooring decisions can make or break a renovation that’s taken up your budget and your time. 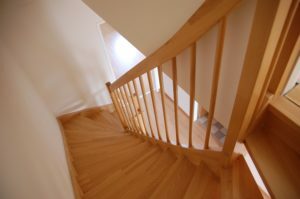 We can help get your flooring installed at the fairest prices on materials and labour in all of London Ontario! Call us now and we’ll send one of our flooring experts to your home where we can discuss your needs and help you secure the best flooring installation prices. Sensibuild is your neighborhood general contractor which means we can work on any part and any room in your home. 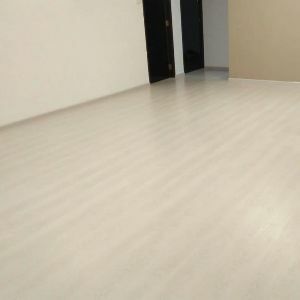 Need flooring installed in your basement or bathroom? 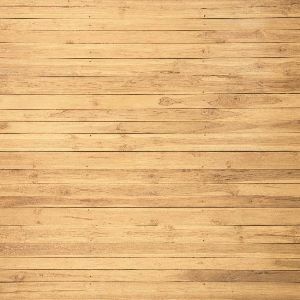 We have a wide range of laminate and vinyl flooring options we just can’t wait to show you! Is your remodeling project confined to your kitchen? Let us explain the benefits of everything from hardwood flooring to ceramic tile solutions that are perfect for your wallet and your design. Schedule a fun and informal walkthrough with a Sensibuild flooring expert. We will explain, measure and quote the possibilities right in your home! Our premium flooring solutions will add luxury to your home renovation! No matter whether you need kitchen or basement flooring, or in any room within the house, we keep our prices affordable without sacrificing quality! Book your free consultation today and we will attend the home to learn your needs and share our ideas with you as well. We take all the measurements needed for your flooring on our first visit so you waste no time getting an estimate you can rely on.